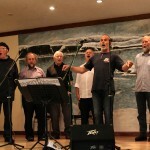 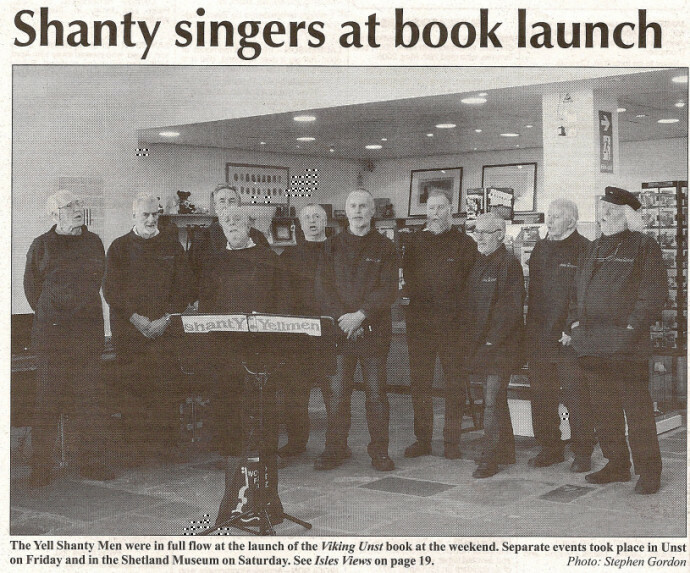 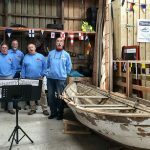 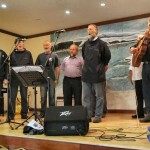 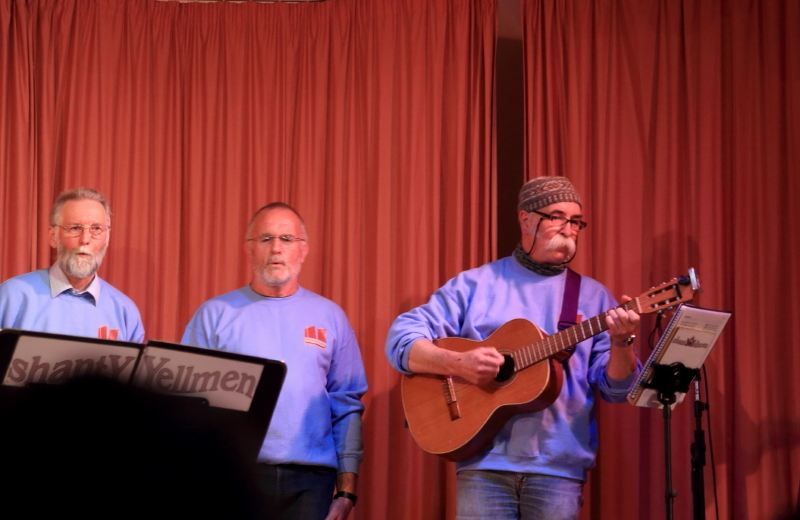 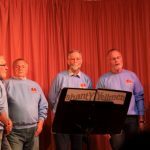 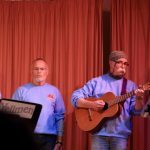 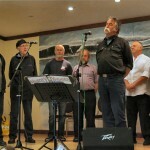 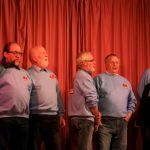 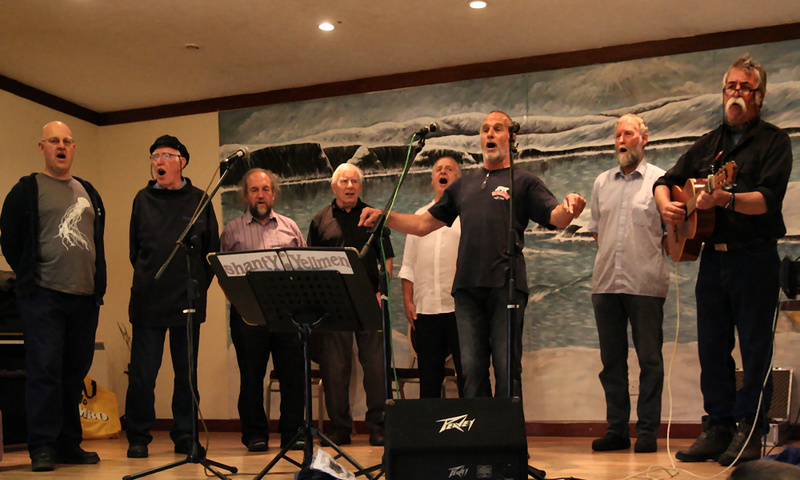 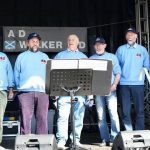 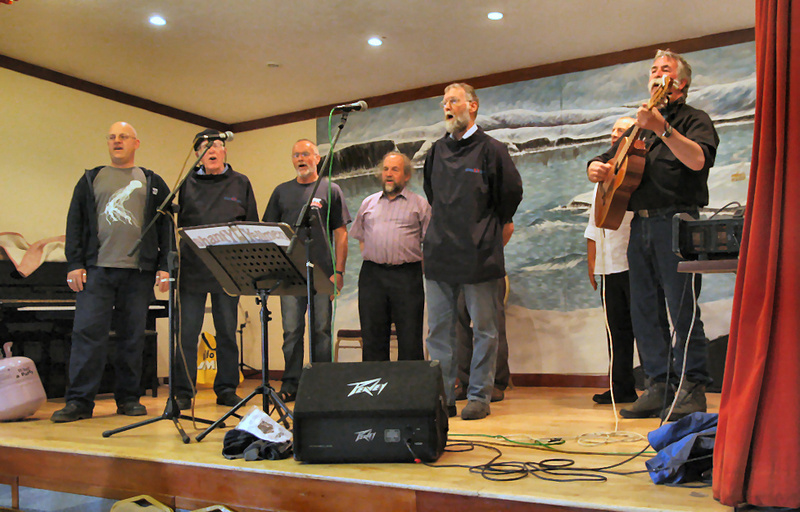 In support of Driven to Extremes, Drunken Sailor at Saxa Vord Resort, Unst, 24th May 2018. 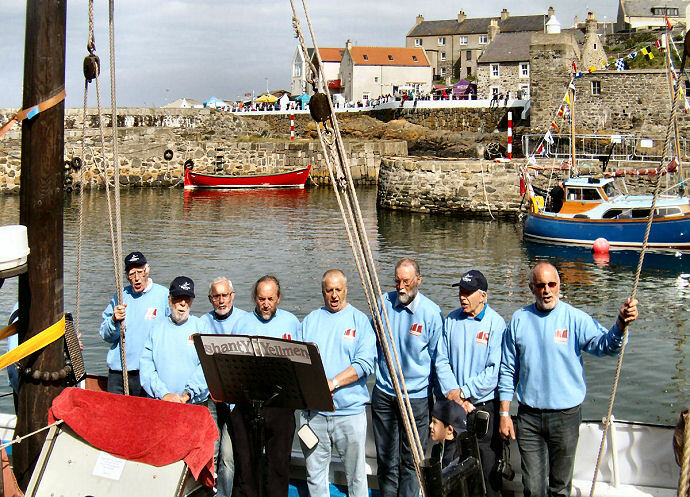 Portsoy, Scotland, on invite of Northlink Ferries. 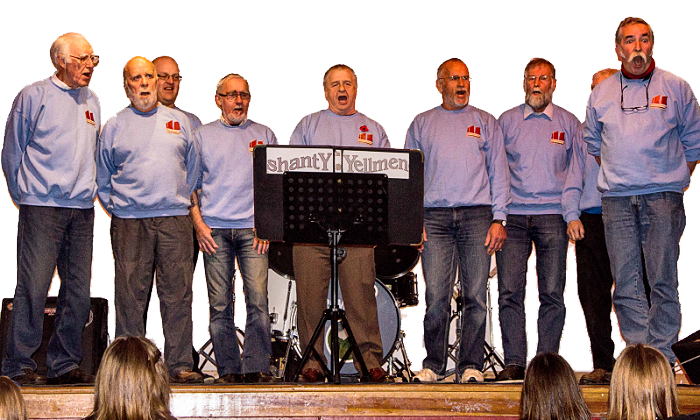 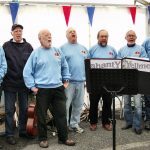 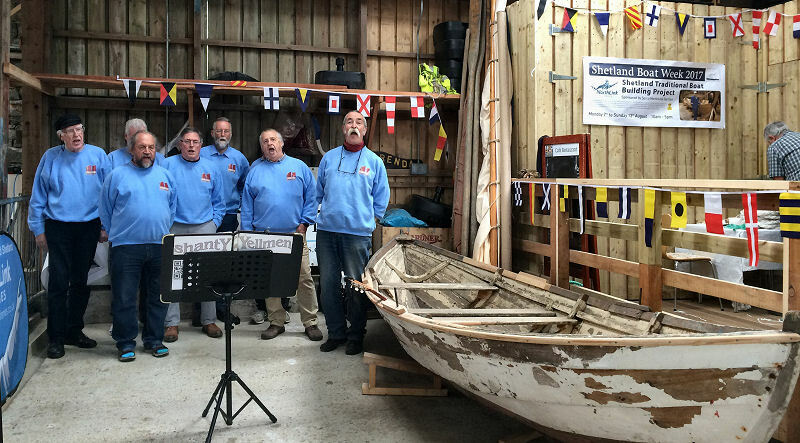 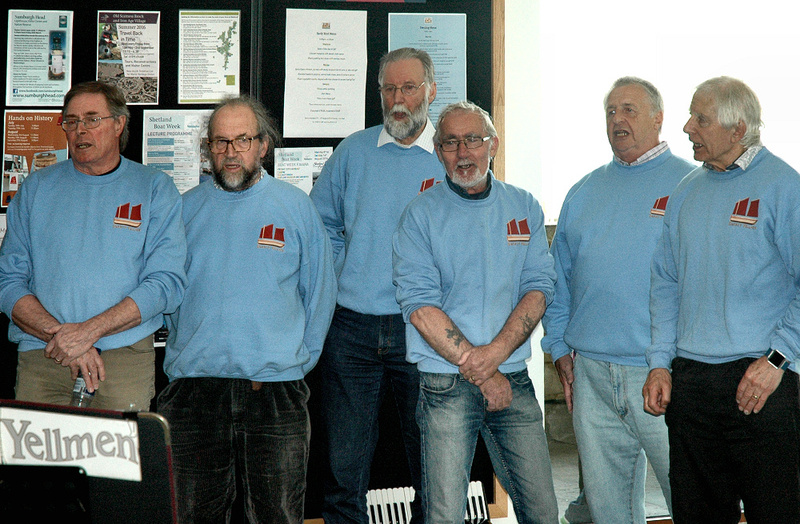 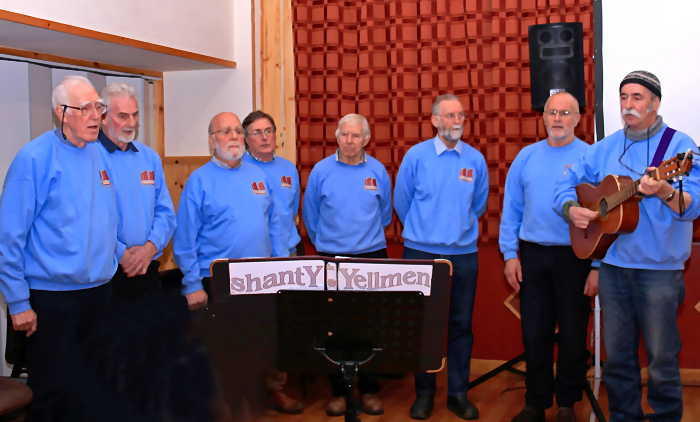 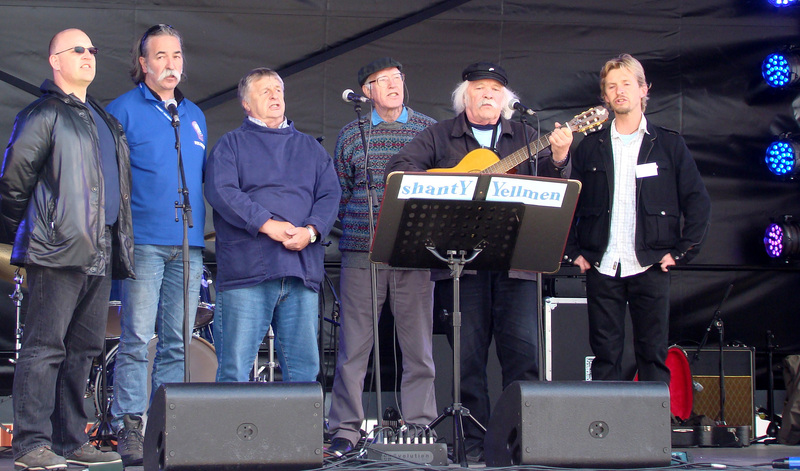 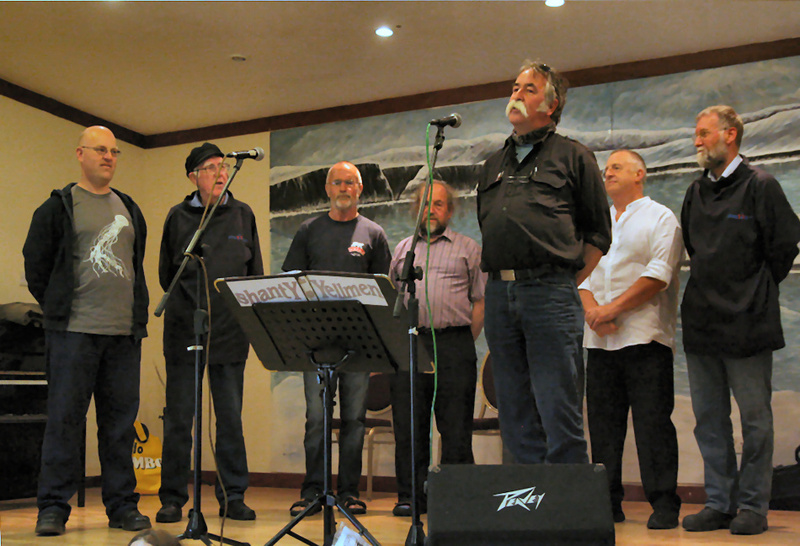 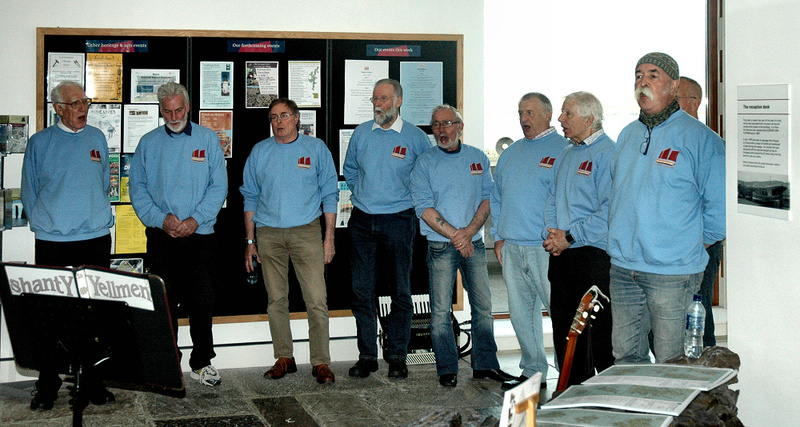 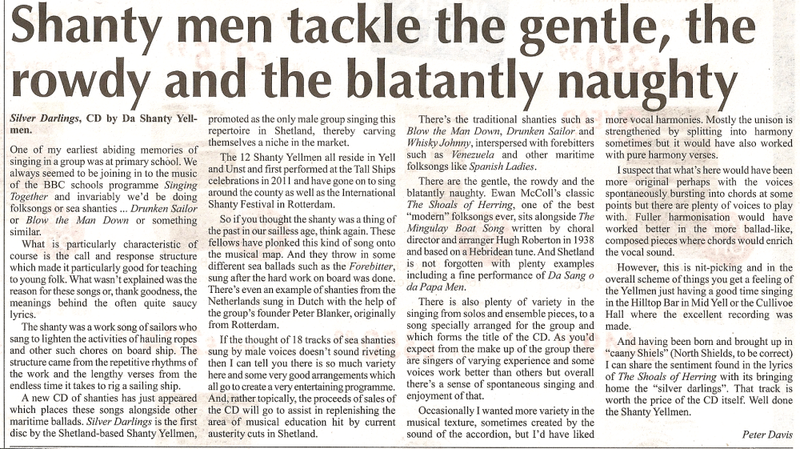 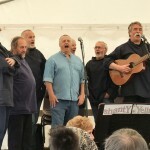 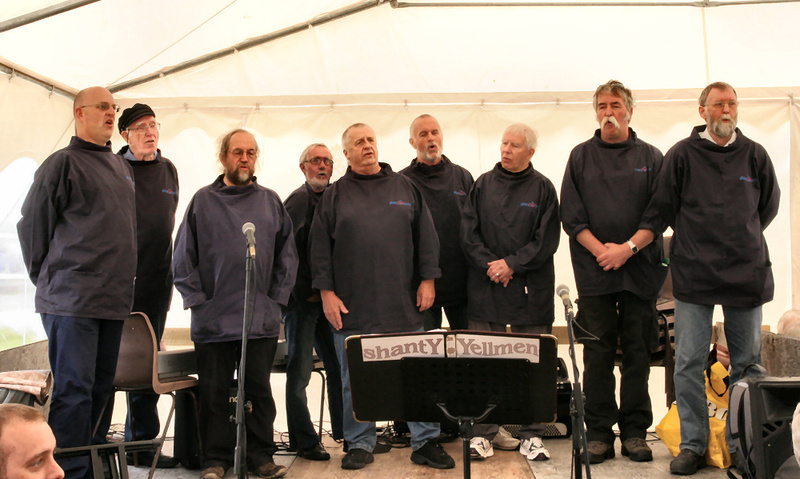 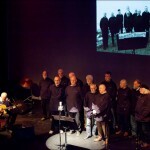 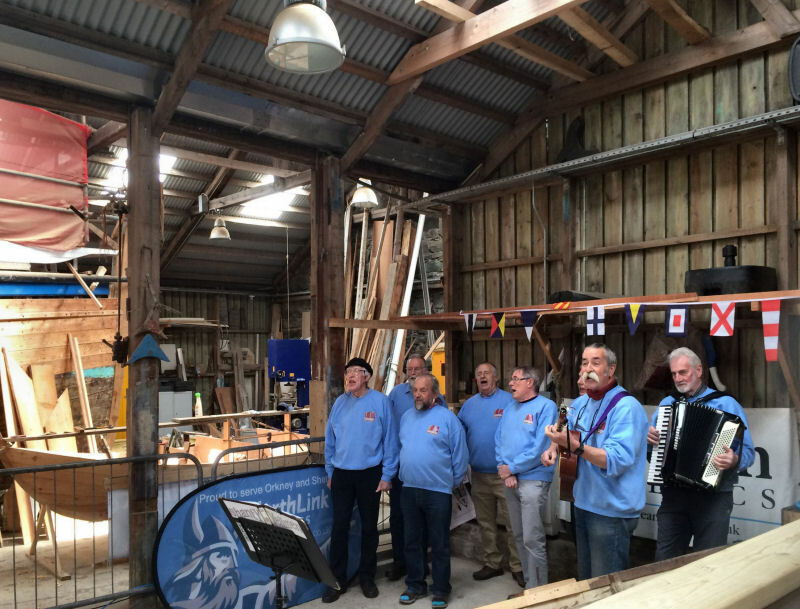 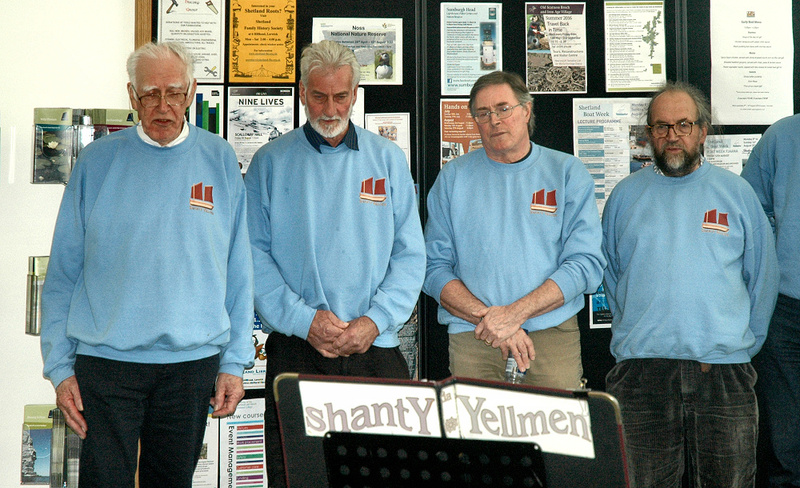 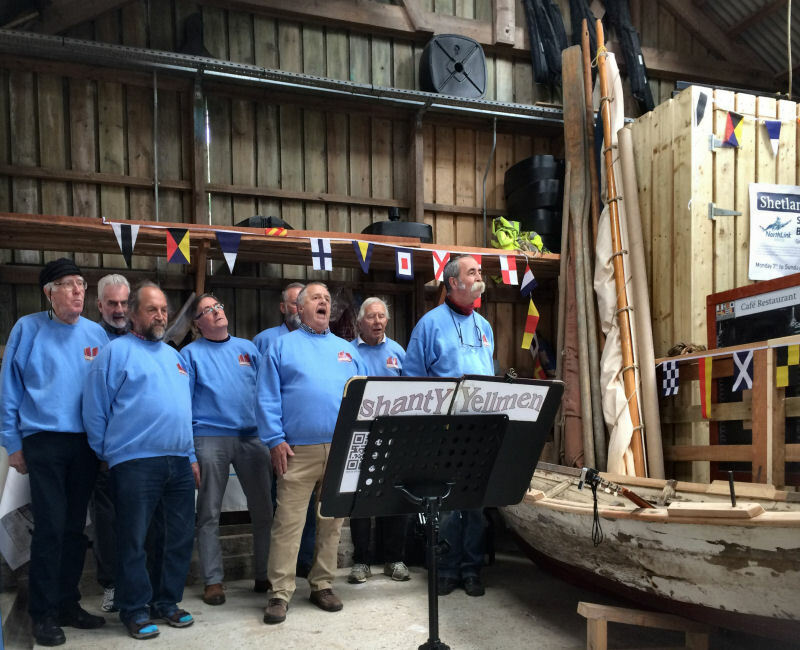 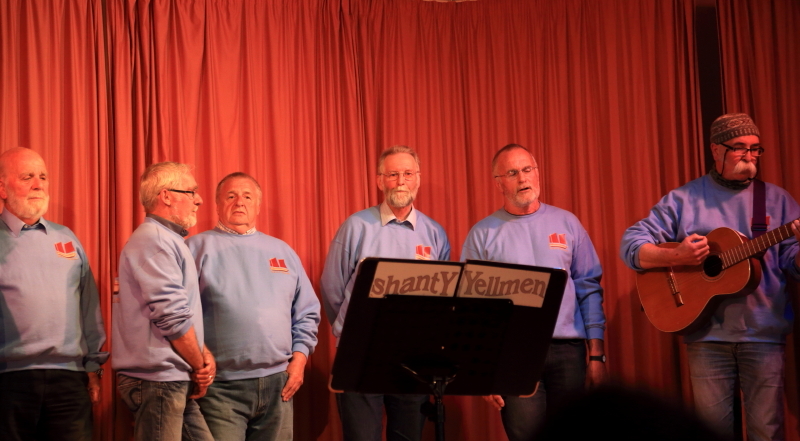 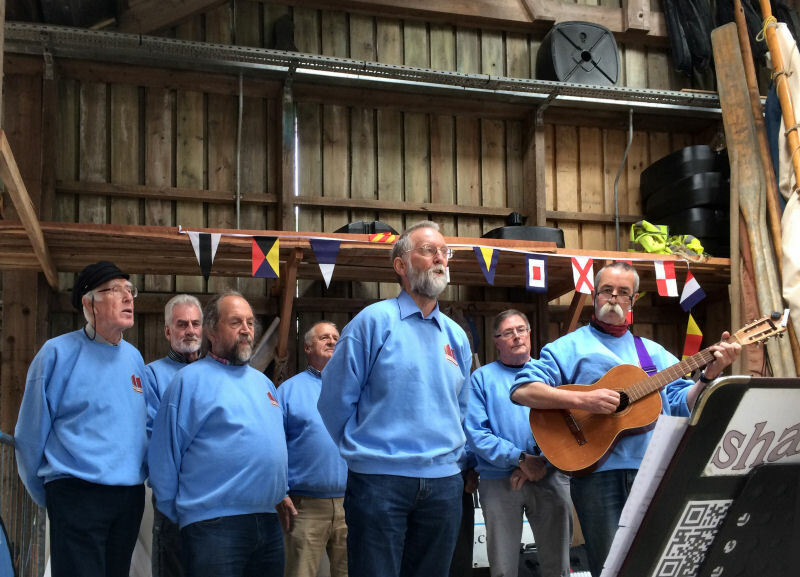 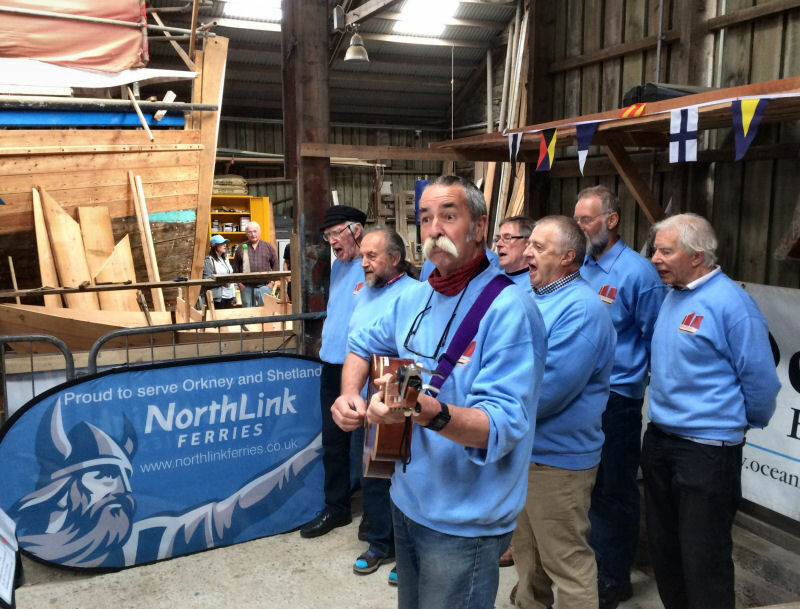 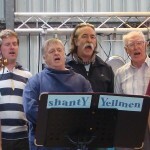 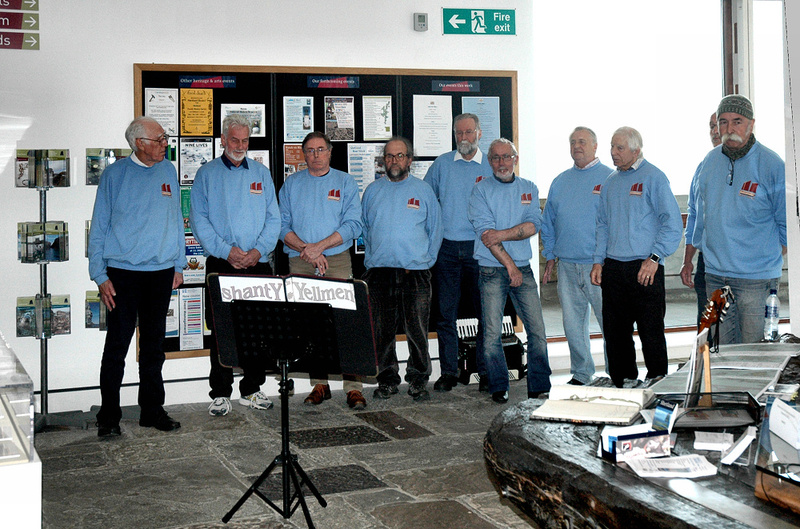 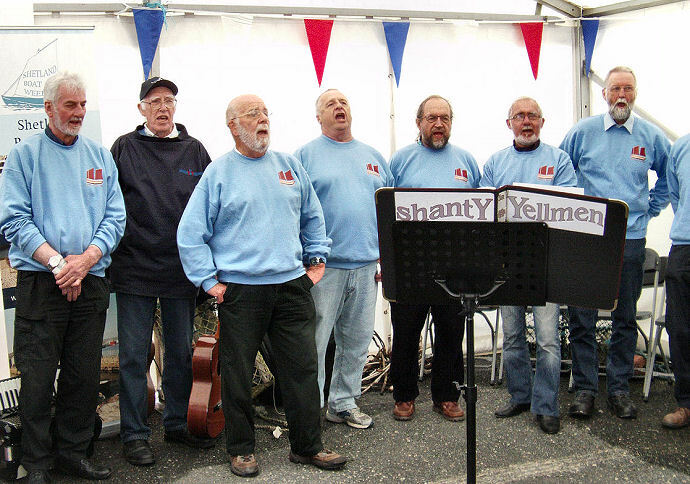 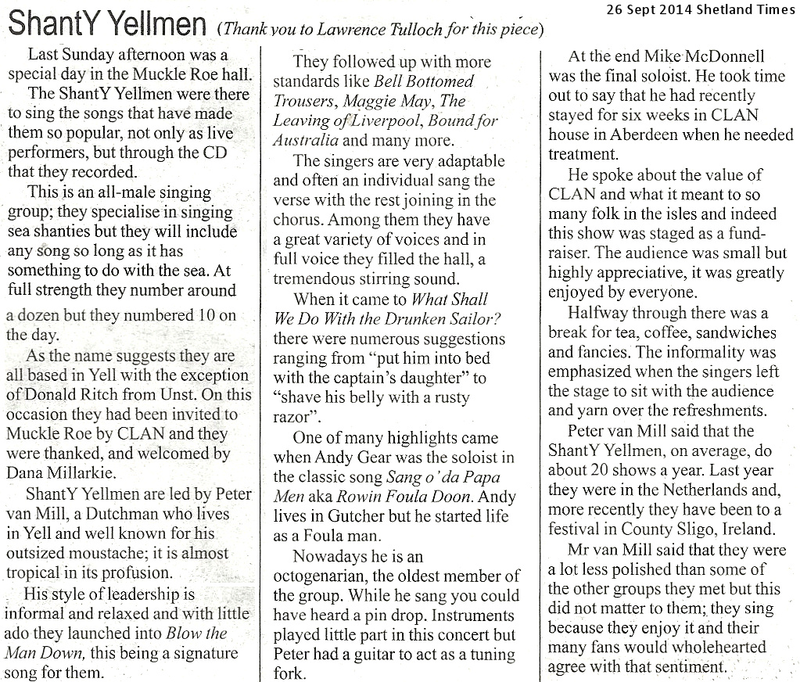 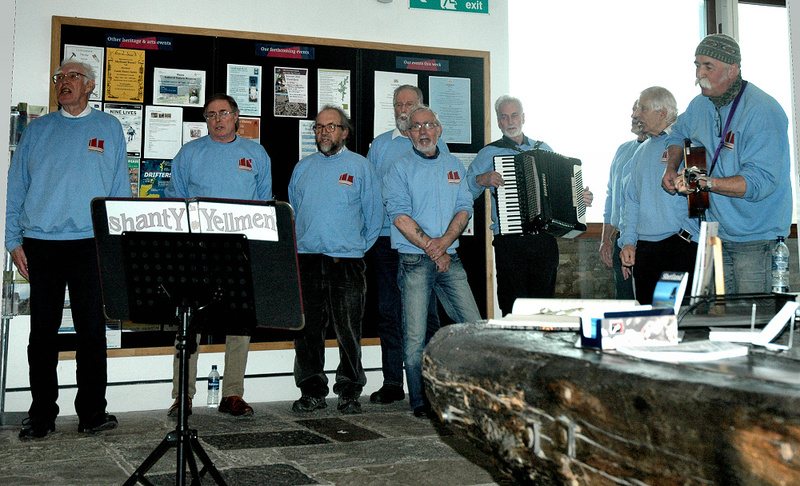 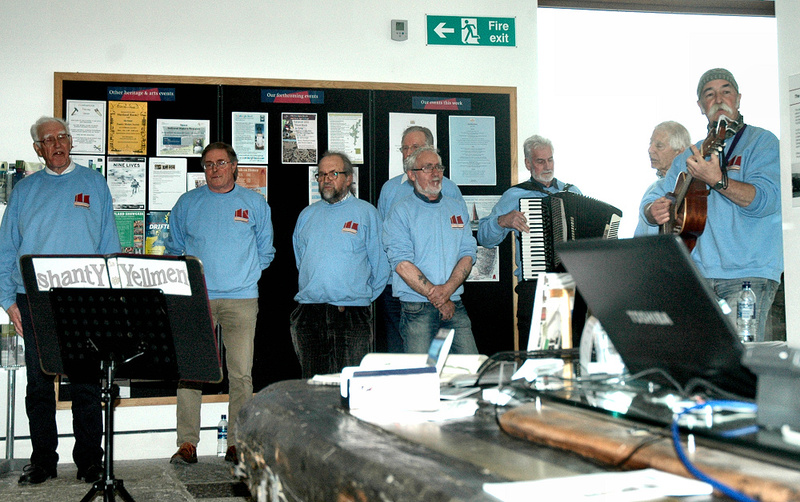 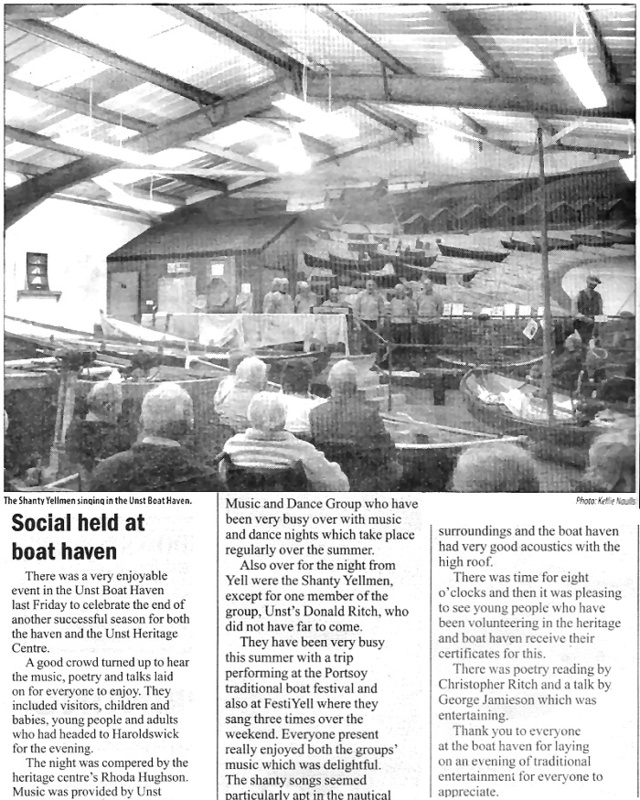 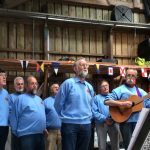 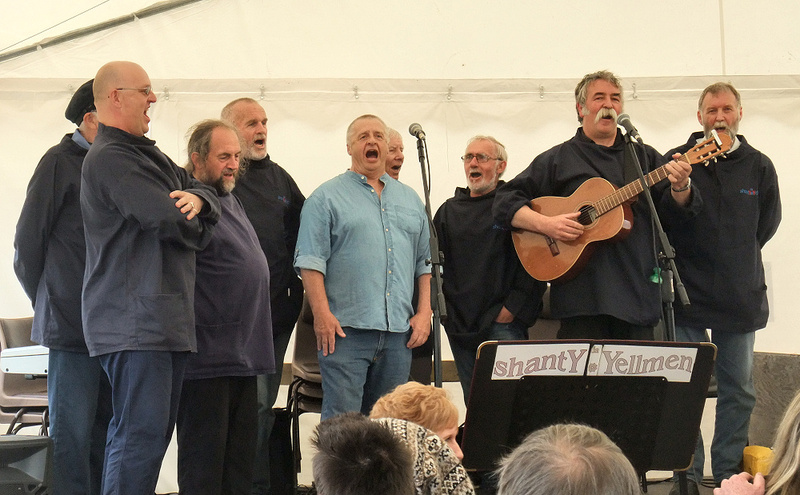 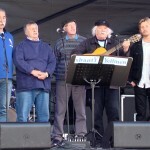 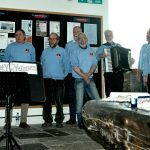 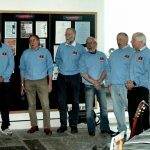 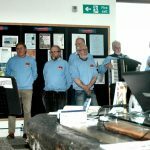 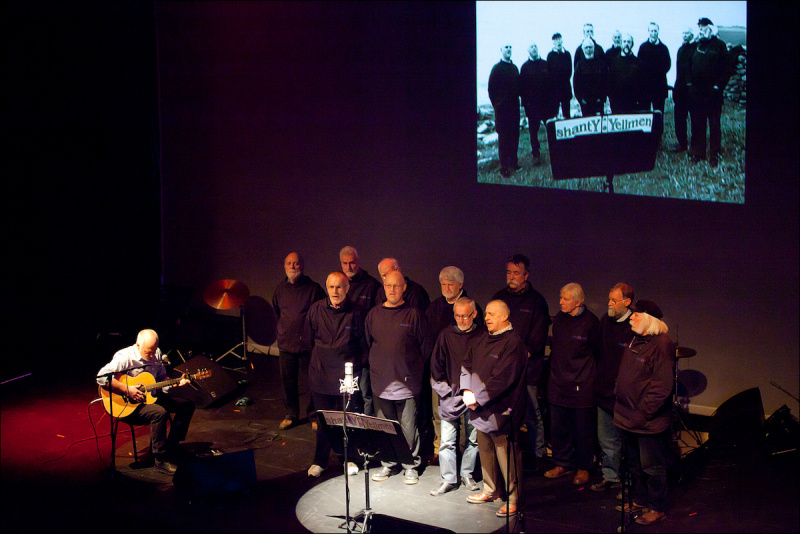 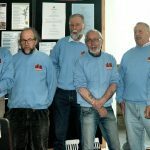 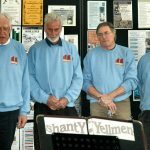 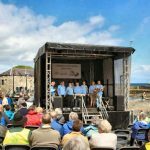 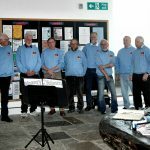 Da Shanty Yellmen during Shetland Boat Week 2016, Museum Lerwick. 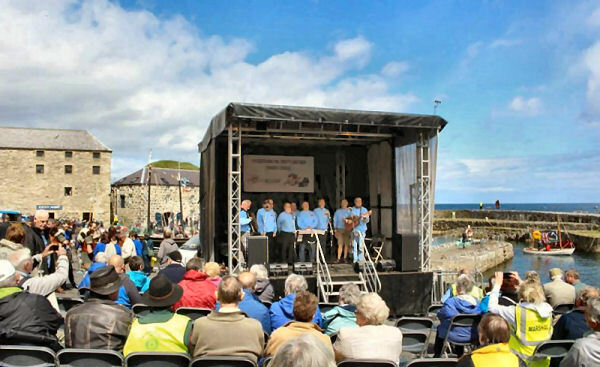 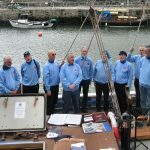 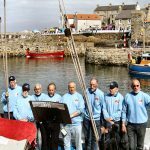 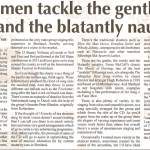 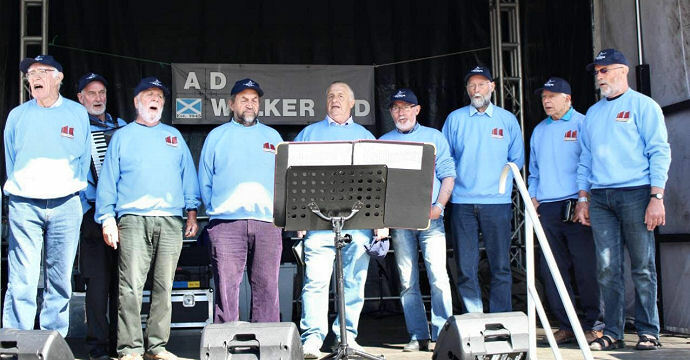 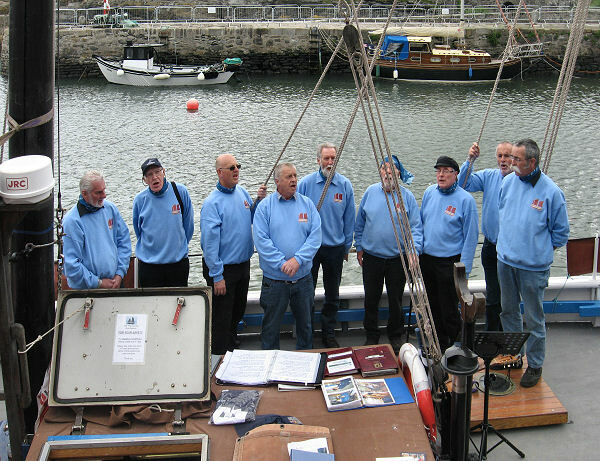 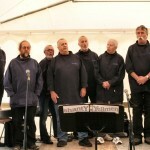 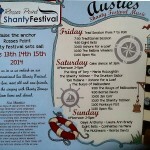 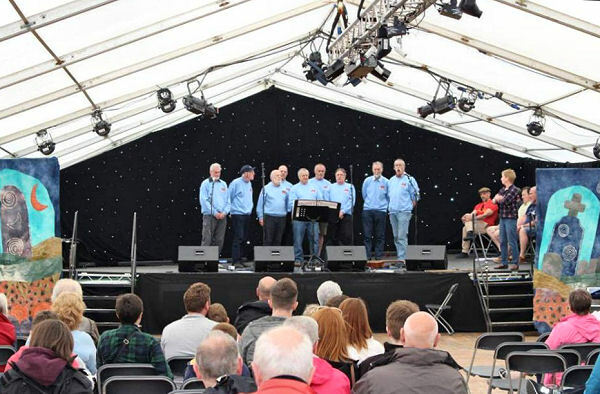 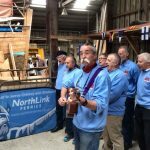 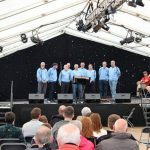 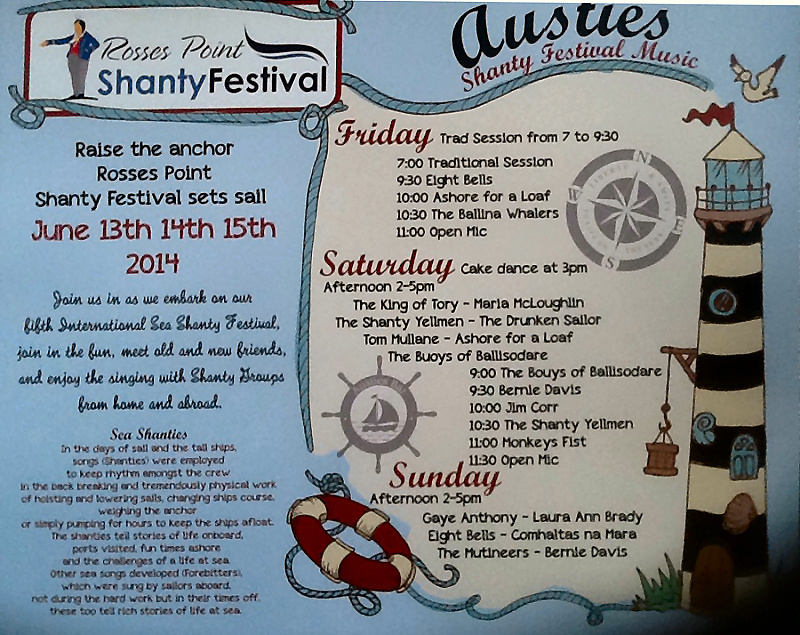 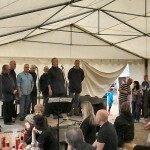 256h/26th Portsoy Traditional Boat Festival, NorthLink Invite. 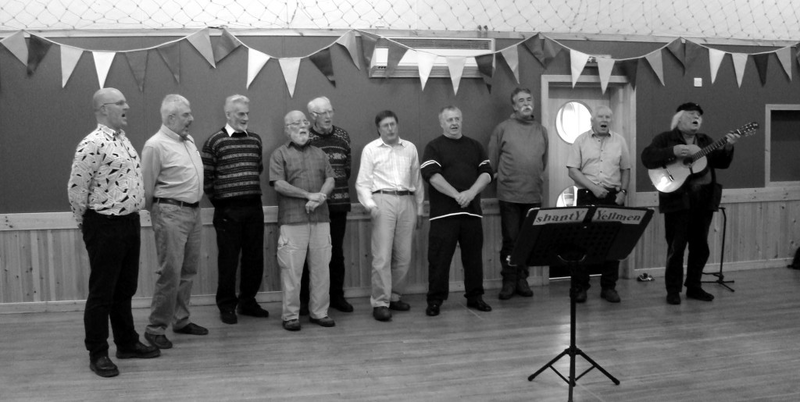 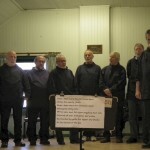 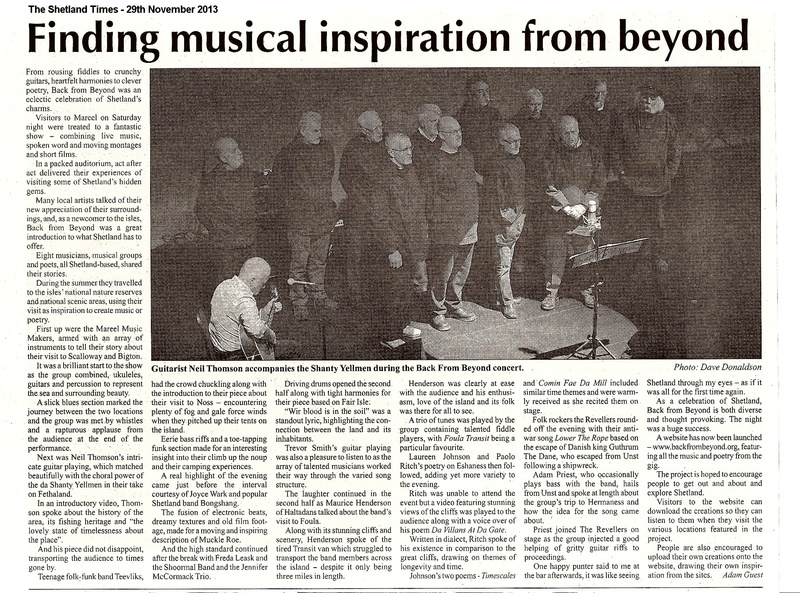 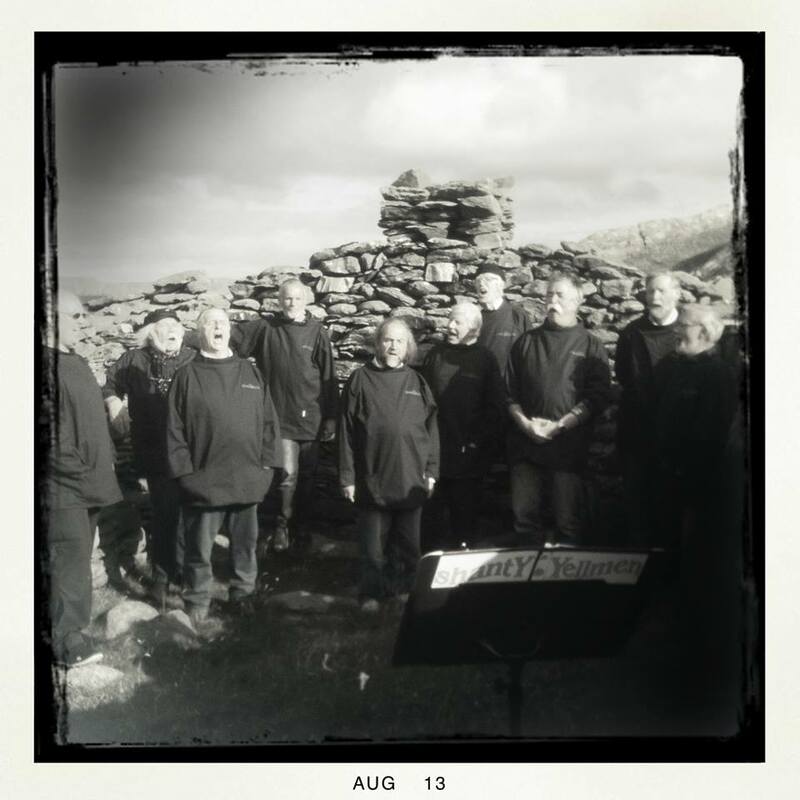 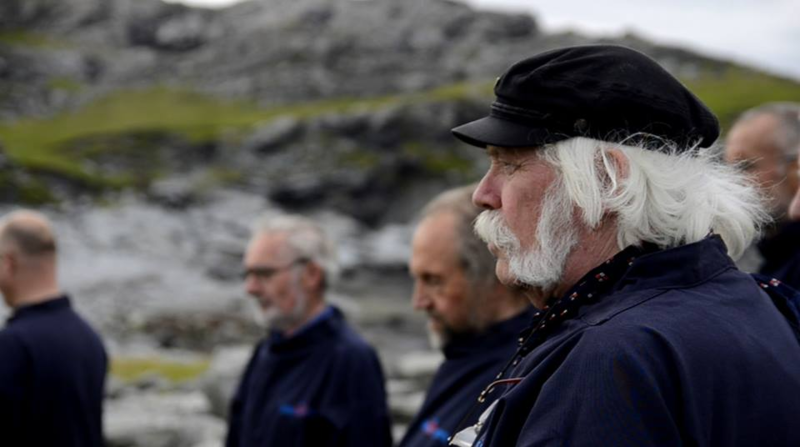 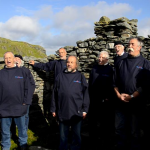 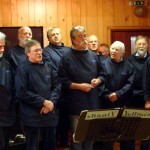 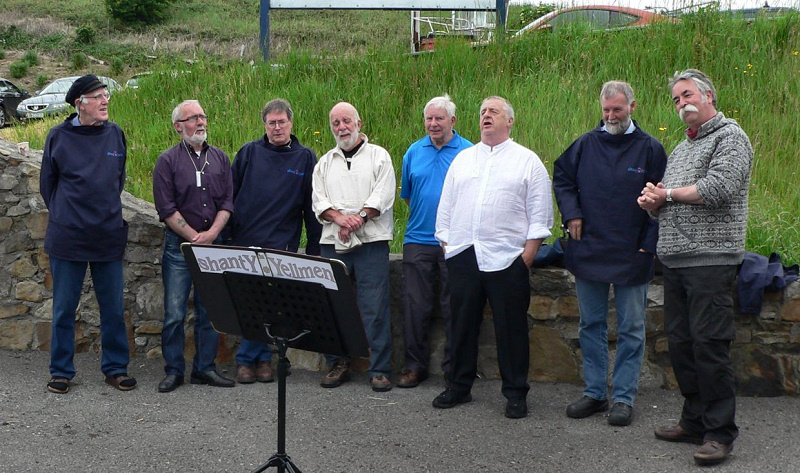 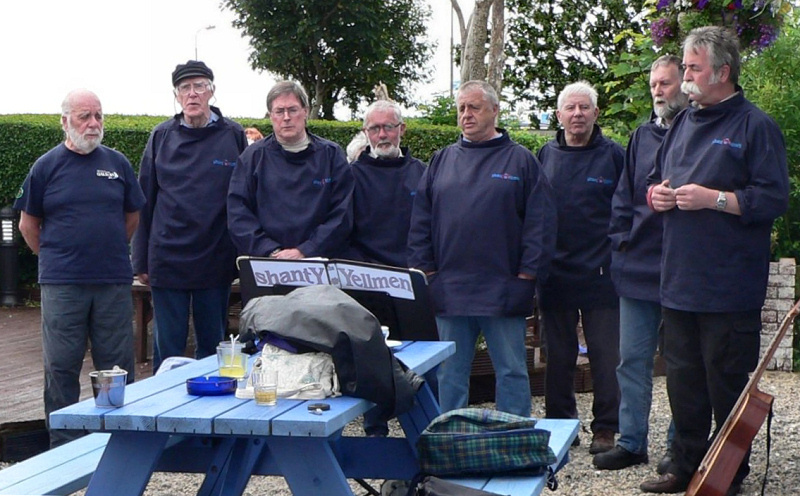 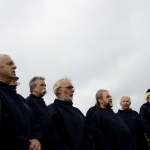 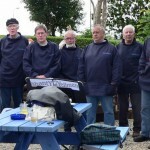 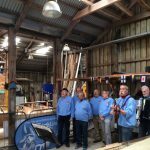 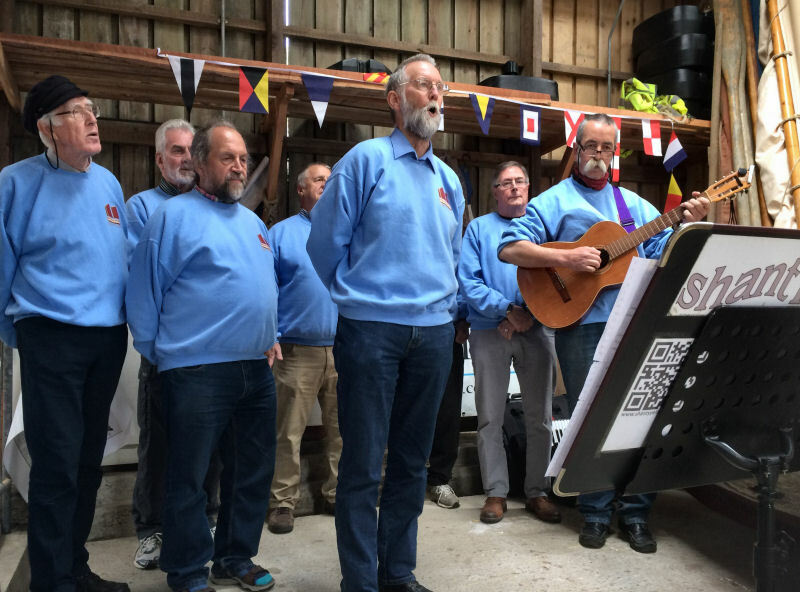 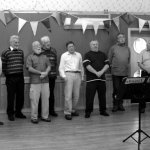 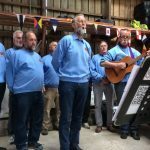 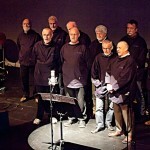 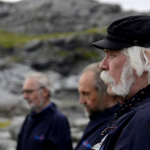 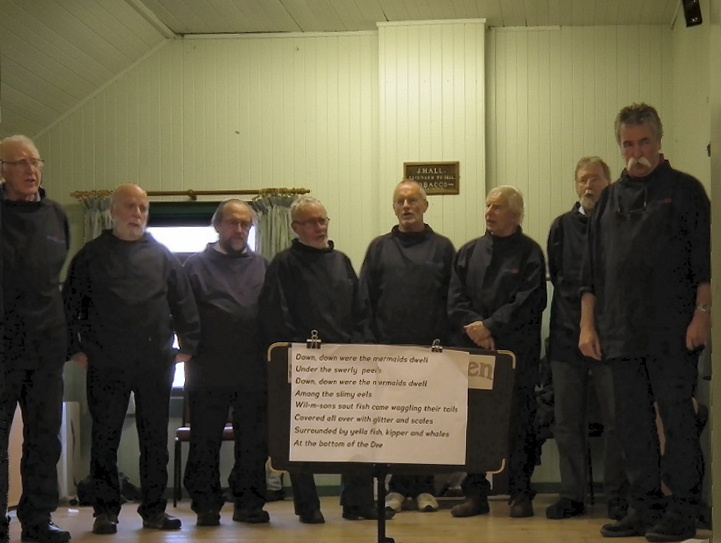 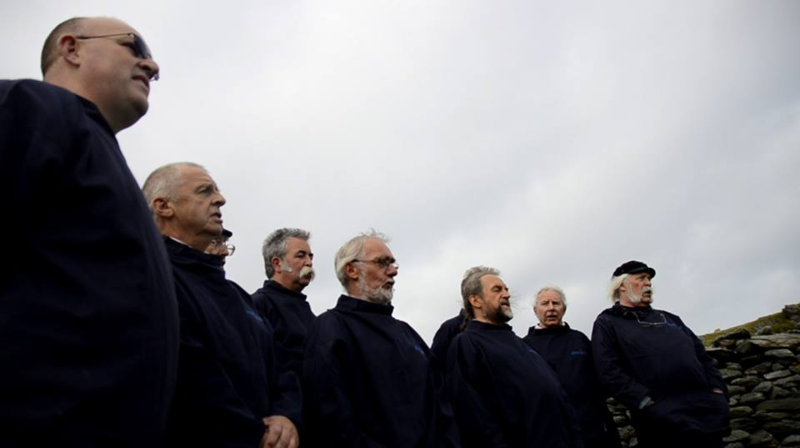 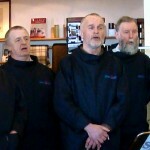 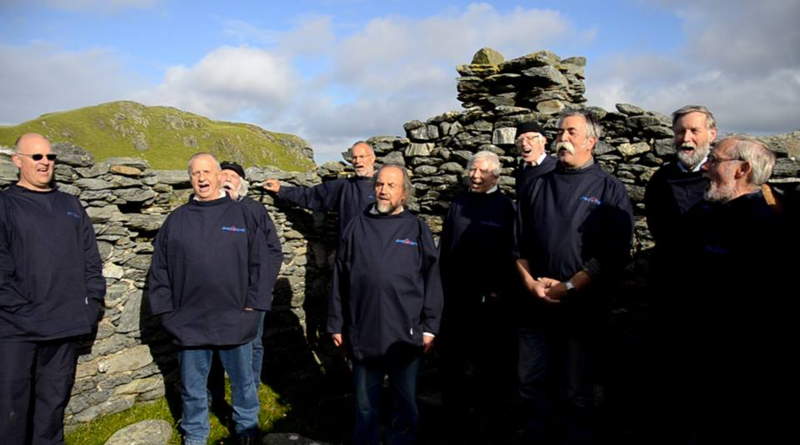 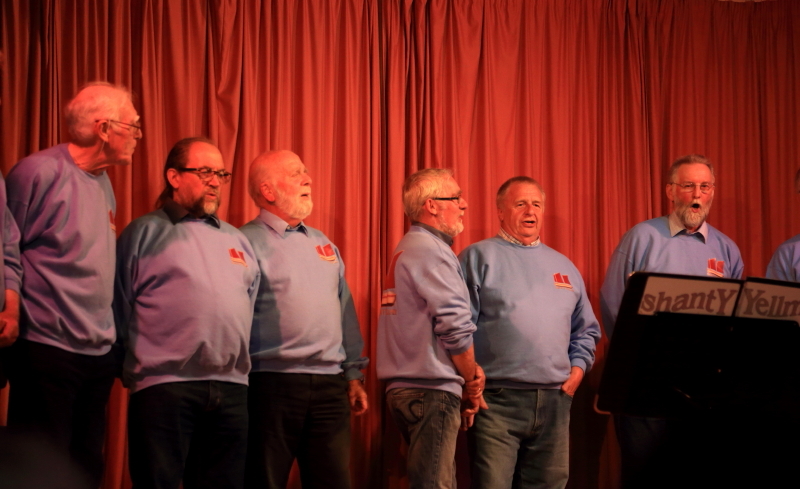 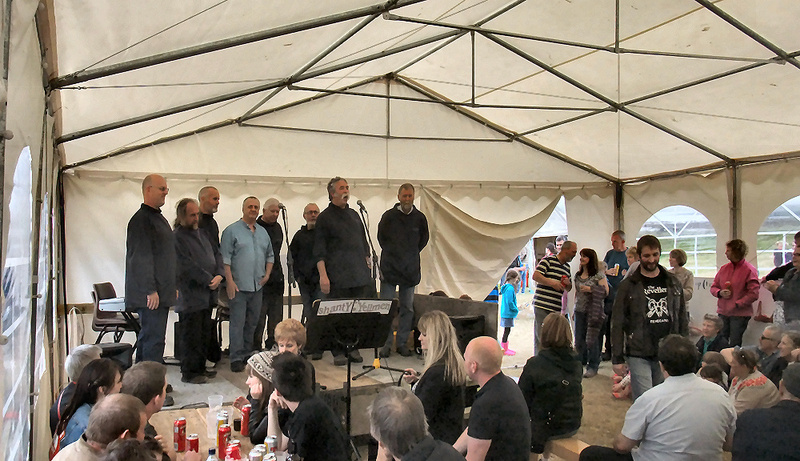 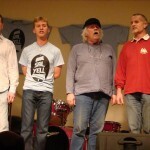 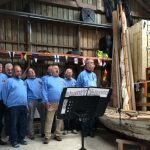 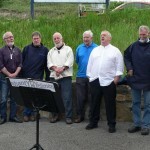 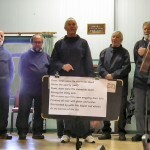 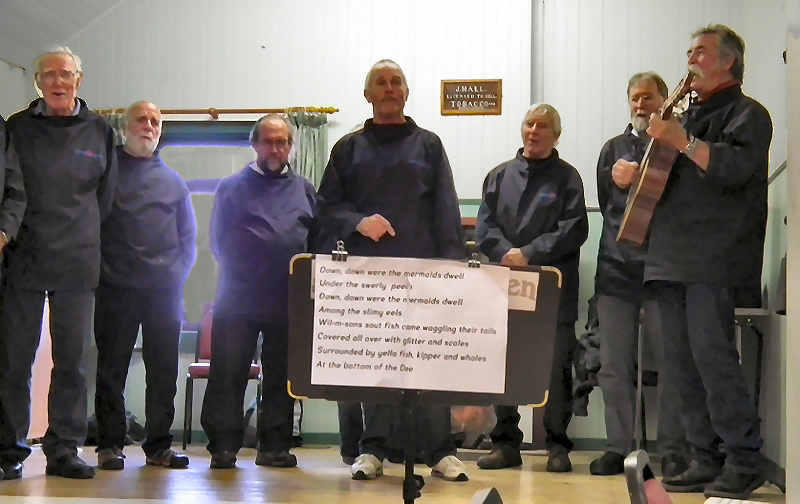 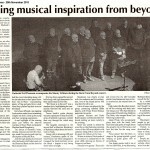 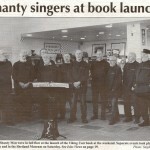 BBC’s Grand Tours of Scotland recording the Shanty Yellmen singing the ‘Unst Boat Song’ in Cullivoe. 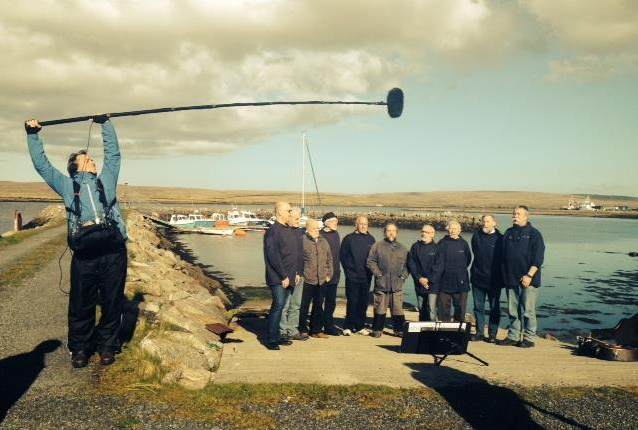 Look out for the BBC Grand Tours broadcast in October 2015 on the Northern Isles, Yell, Unst and Fetlar. 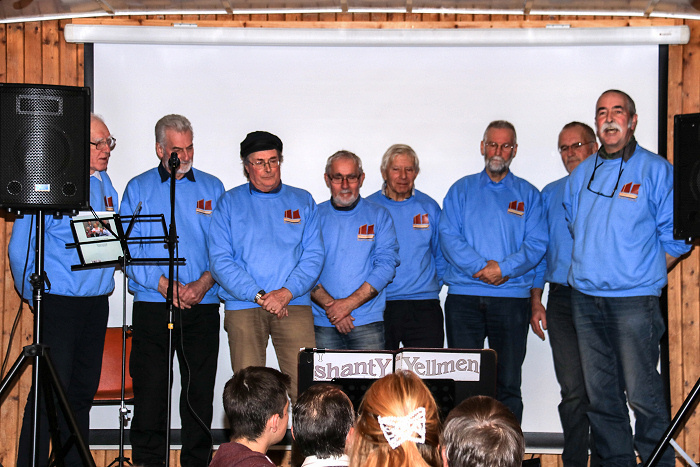 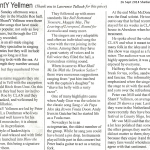 Video for the Back From Beyond project, 23th of November 2013.
da ShantY Yellmen | Powered by Mantra & WordPress.